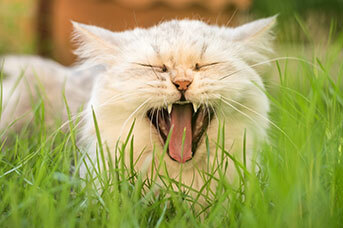 Greencross Vets Punchbowl is an in store veterinary clinic at Petbarn Punchbowl. 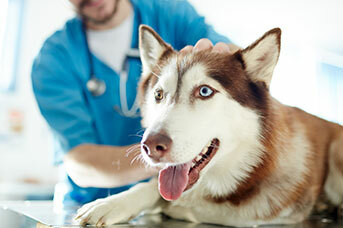 We offer friendly and comprehensive veterinary care while also putting both our clients and pets at ease. Our staff, both vets and nurses are not only passionate about animals and their care, they are also highly trained to look after your pets and are always expanding their knowledge through both internal and external seminars and courses. 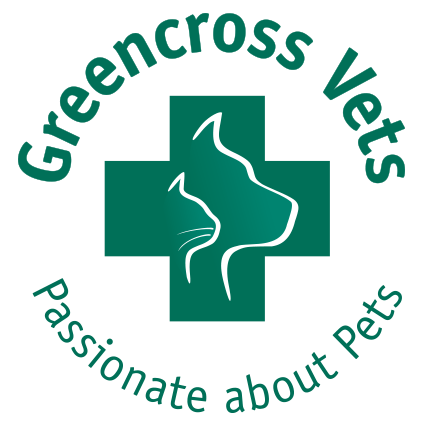 Greencross Vets Punchbowl offer a comprehensive range of professional veterinary services to cater for all your pet care needs utilising the latest diagnostic equipment. Aivee graduated in 2017 with a Bachelor of Veterinary Science (BVSc) at the University of Sydney. 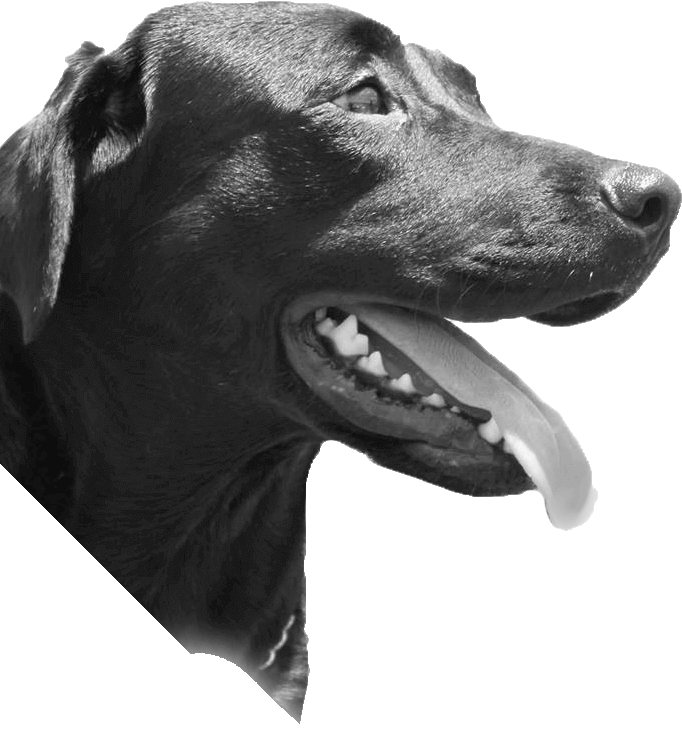 She enjoys surgery, dermatology and emergency, and aquatic medicine (yes, she treats fish!). Aivee treats her patients like they were her own and will always prescribe a dose of cuddles and treats. In her spare time, she volunteers at Pets in the Park (PITP) and Southern Cross Wildlife Care (SCWC) and enjoys coastal walks, hikes and kayaking. She is passionate about taking naps, Kmart and getting fit so that she can eat more and be able to run fast enough to pat all the dogs. Dr Su Mi graduated from the University of Sydney in 2010 and commenced her professional career in a very busy mixed practice clinic in the NSW Central Coast. Prior to studying Veterinary Science Dr Su Mi acquired a degree in Public Administration and Politics and worked for a PR company as an account executive. Dr Su Mi is enthusiastic in surgery, dermatology, and general medicine and she has also developed a special interest in alternative medicine such as acupuncture and herbal treatments. Donna joined Mortdale in 2009 after graduating from the University of Sydney. She enjoys soft tissue surgery and medicine, and being in general practice allows her to pursue these interests. When not at work, she usually spends most of her time relaxing at home. Hobbies include reading and cooking, and supervising a crazy cat that can’t be trusted around anything that can be chewed. Volunteering in animal shelters and zoos since she was 14 in the States developed Dr. Ketherine´s keen interest in all creatures from a young age. This love grew further once she returned to Australia, particularly for our unique wildlife after participating in WIRES and extracurricular programs at the University of Sydney. Ketherine has been involved in the veterinary industry at all levels including as a kennel hand, at reception, while nursing, and finally now a vet after graduating from the University of Sydney with Honours Class I in 2017. 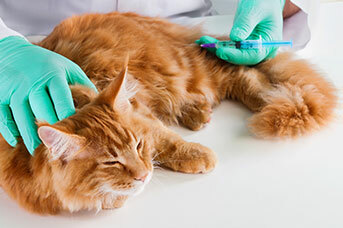 Her additional fields of interest include feline medicine, soft tissue surgery, and dermatology. In her spare time, she enjoys coastal hikes, kayaking, and watercolour painting. Her apartment is ruled by an affectionate but demanding senior cat, and she particularly enjoys taking the family dog and cat out for walks. 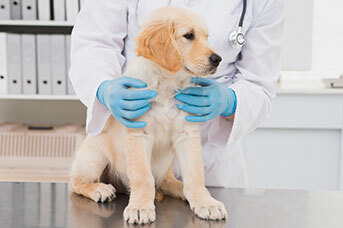 Dr. Sophia is a veterinarian who loves all animals great and small. Her special interests include surgery and exotic animals. 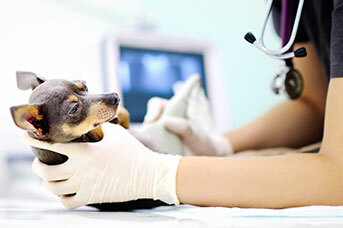 During her study, Sophia worked as a veterinary nurse in the Sydney University Veterinary Hospital and got to cover all areas of veterinary nursing. Sophia has a Cavoodle puppy called Charlie and enjoys spending her free time outdoors especially bushwalking and camping. Tessa graduated from the University of Utrecht in the Netherlands in 2009 and moved to New Zealand. These she worked in mixed practice for 3 years before moving to Australia with her partner Jamie. She started with Greencross Vets on the Central Coast but after 6 months moved to the Greencross Vets Lambton clinic to take up the role of Veterinary Director. After 3 years in Newcastle, they decided to take on a new adventure which led them to Mortdale. Tessa enjoys all aspects of the veterinary role, but is especially passionate about surgery and management. 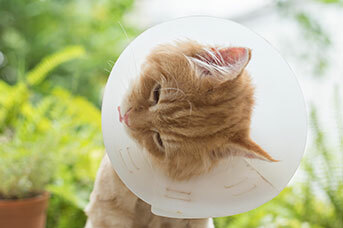 When moving from Greencross Vets Lambton to Mortdale, she brought along the surgical laser with her surgical expertise, giving the clinic access to this unique surgical equipment! Amanda gained her RCVS veterinary nursing qualification from Berkshire College England. 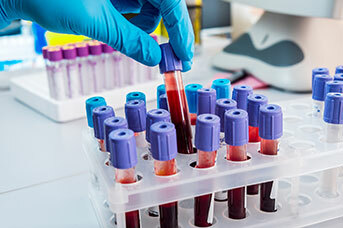 While living in the UK, Amanda worked as a surgical nurse in small animal and equine hospitals. Her travels took her to Houston Texas where she was head surgical nurse in an orthopaedic/rehab veterinary hospital. Having the Cert IV in Training and assessment Amanda loves to educate staff and clients. Amanda was voted Greencross NSW Veterinary Nurse of the Year 2015!